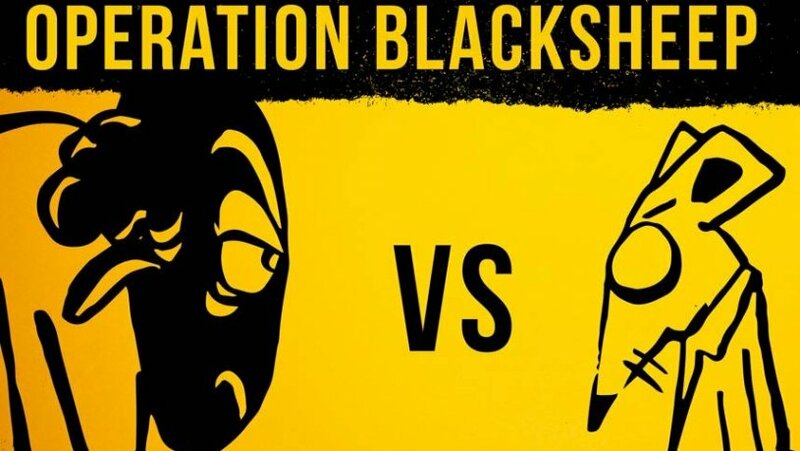 We would like to know your opinion of Operation BlackSheep. Please don’t give spoilers! Use the form below to contact Operation BlackSheep directly. Professor BlackSheep, Mr Q’s arch nemesis,has been scheming and plotting against our agency and the whole of mankind. The Professor has built and launched a satellite into Earth’s orbit, capable of controlling all human minds. If this sounds like your kind of challenge then we currently have 3 identical Operation BlackSheep units available for booking.